In April 2016, Rob and Chyna got engaged. 8. 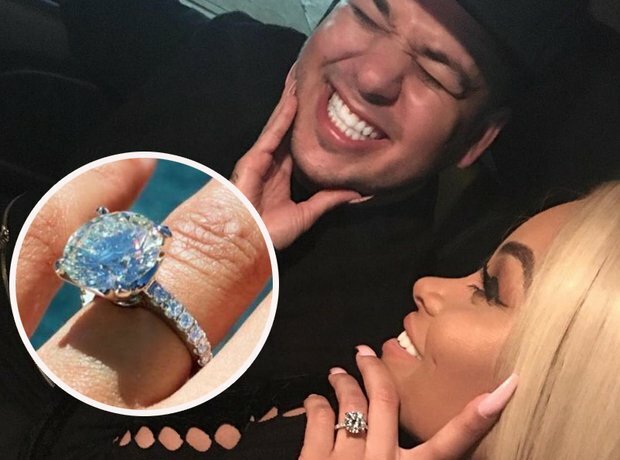 In April 2016, Rob and Chyna got engaged.